Kirin J Callinan premiers new video for single, “The Teacher,” from his upcoming sophomore album set to be released in 2016. 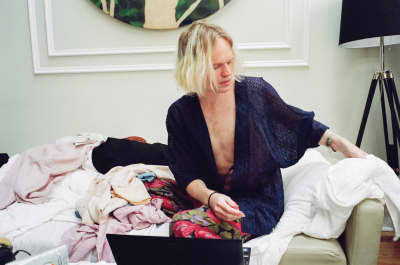 The track features frequent collaborator Connan Mockasin. The British singer/songwriter shares “I’m The Man, That Will Find You” from her new collection of cover songs. 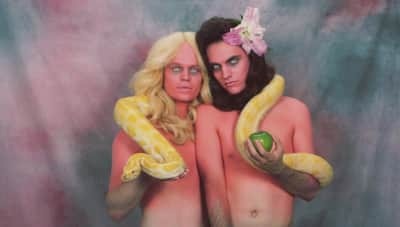 Watch a karaoke-themed video for “Do I Make You Feel Shy?,” a track from Connan Mockasin’s Caramel LP. 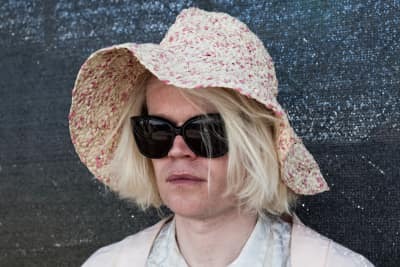 Connan Mockasin dressed to the nines at The FADER Fort Presented by Converse. Check out the complete lineup for Day 2 of The FADER FORT, including Chromeo, Theophilus London, Sam Smith and more.